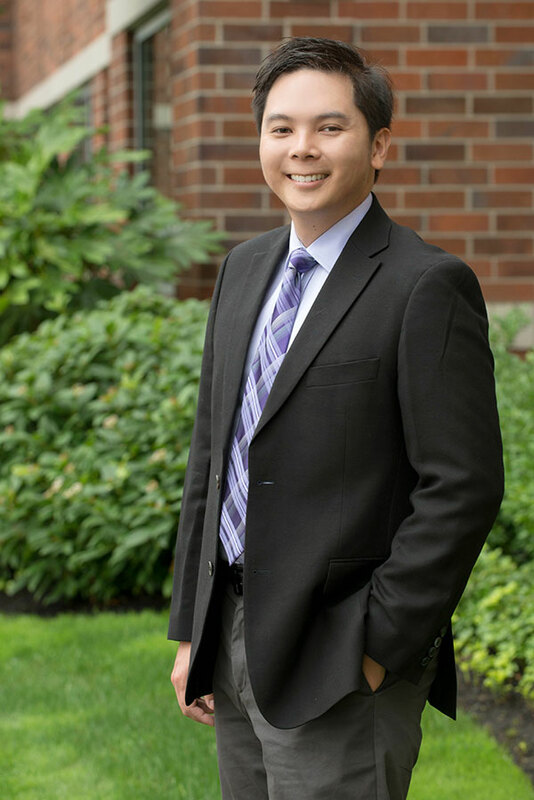 Dr. Nguyen was born and raised in the Pacific Northwest and completed his undergraduate and medical degrees at the University of Washington. 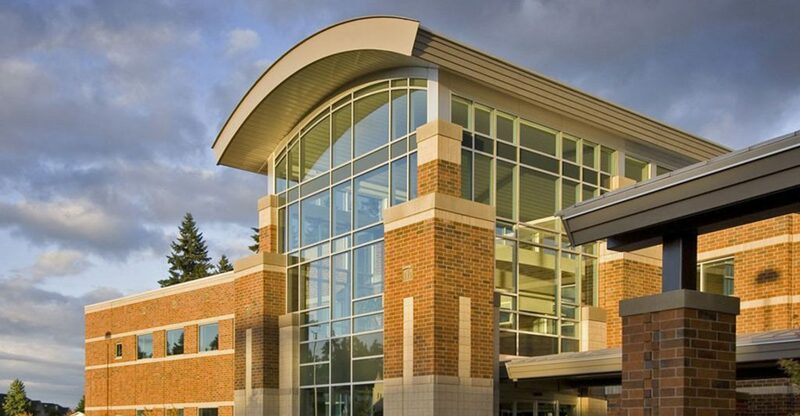 He completed his dermatology residency at Henry Ford Health System in Detroit, Michigan. Dr. Nguyen was on the faculty at Cleveland Clinic as an Assistant Professor prior to joining TVC. He is a Fellow of the American Academy of Dermatology and his primary interests are in medical dermatology, dermatoscopic evaluation of pigmented lesions, and teledermatology. He believes in personalized care for each patient. In their free time, Dr. Nguyen and his wife, another TVC physician, enjoy foraging for mushrooms, grilling in the backyard, and spending time with family. He speaks fluent Vietnamese.